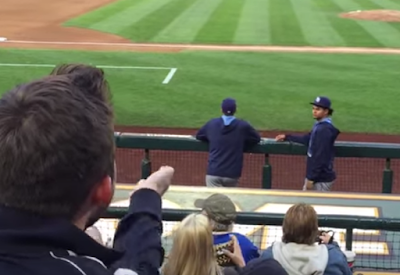 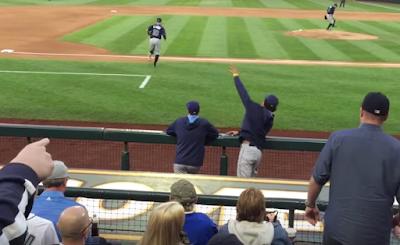 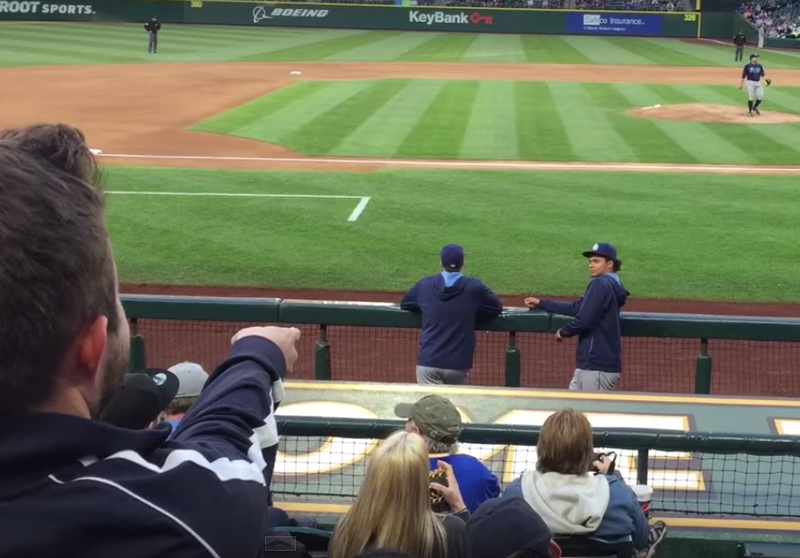 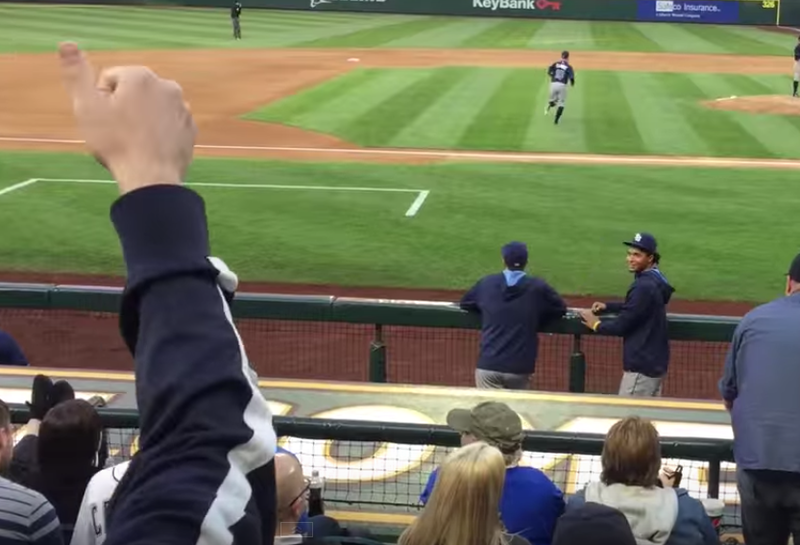 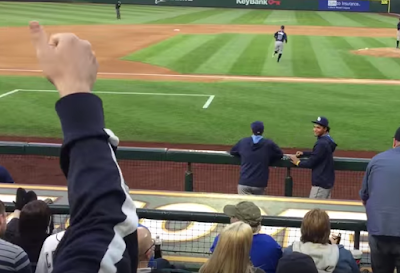 On Friday in Seattle, a fan blew a kiss to Tampa Bay Pitcher Chris Archer. 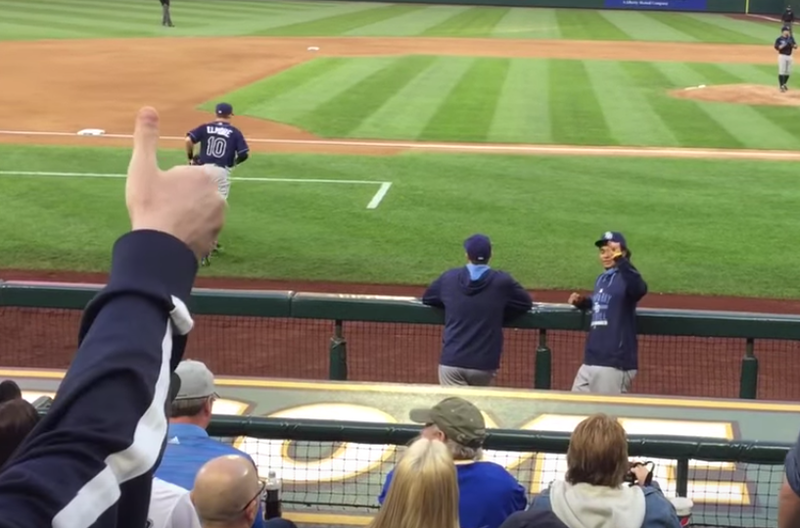 The video above was uploaded to YouTube yesterday and has gone viral - for Archer pretends to catch the kiss - and then throws it away. Yet from a body language perspective there was a second or two in between which is very telling. 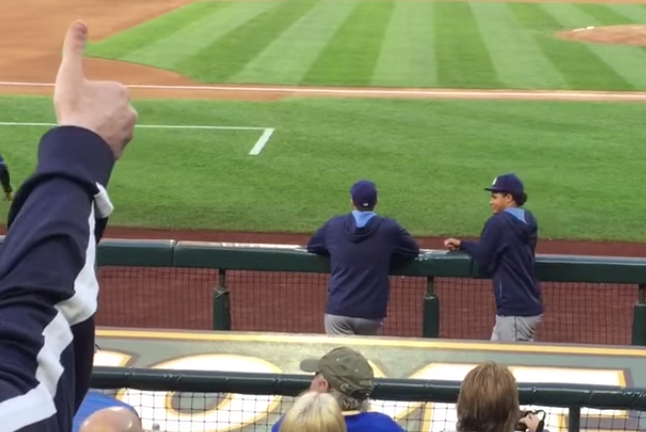 These nonverbal signals are outlined and captured below in still images. 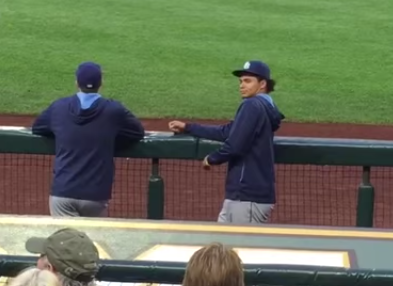 Romance, Flirting & Dating Nonverbal Communication Secret No. 1752:Wearing Red and Sexual Attraction What are You Marketing? 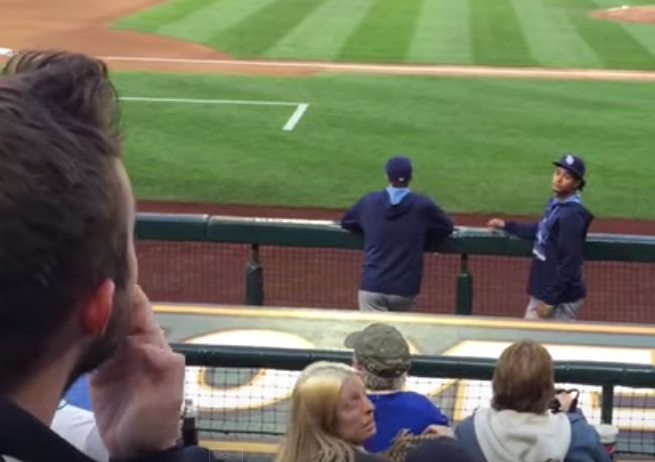 Dating & Romance Nonverbal Communication Secret # 1010:What Makes the Twinkle in Her Eye?